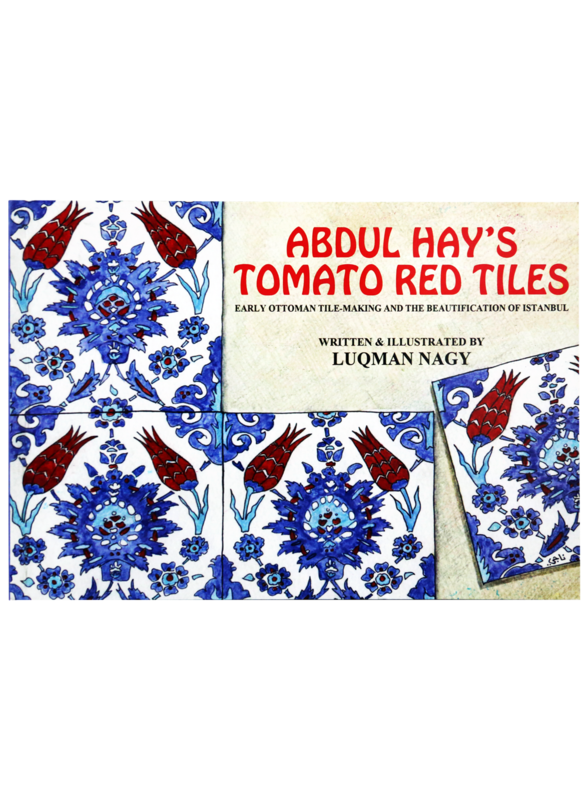 This book recounts the remarkable the markable story of early Ottoman tile-making and the beautification of Istanbul. for a brief period in the late 15th and early 16th centuries, the fine art of tile-making was perfected by the artisans of Iznik. Their art still remains unsurpassed in its brilliance. 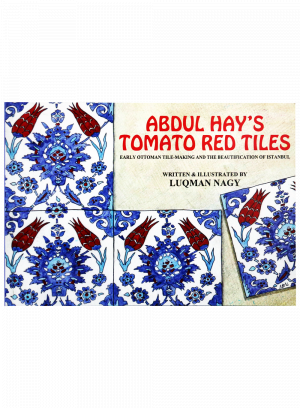 And after five hundred years, Ciniciii Abdul Hay`s Tomato Red Tiles still Adron countless mosques throughout the city.